Castor seed prices rose by 0.51 per cent to Rs 3,916 per quintal in futures market today as speculators raised their bets, taking positive cues from spot market on pick-up in demand. 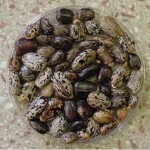 At the National Commodity and Derivatives Exchange, castor seed for delivery in July was trading higher by Rs 20, or 0.51 per cent to Rs 3,916 per quintal with an open interest of 1,05,650 lots. In a similar fashion, the delivery for June contracts gained Rs 19, or 0.49 per cent to Rs 3,870 per quintal in 3,670 lots. 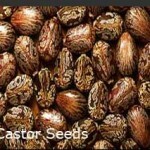 Castor seed prices were marked higher by Rs 10 to Rs 3,982 per quintal in futures trade as operators created fresh positions, driven by strong trends at the physical markets. Marketmen attributed the rise in castor seed futures prices to building up of fresh positions by speculators, tracking a firm trend at the spot markets on the back of rising demand from paint, soap and other consuming industries. In addition, tight stock positions due to restricted arrivals from growing belts too supported the upside in prices, they added. Castor seed prices, which had largely remained bullish last year since the commodity resumed trading at the exchange in January 2017, have been weakening since the beginning of this year. From the current low, market expects some recovery in the coming months due to export demand. In January 2017, when castor started trading again on the exchanges after one year, prices were around Rs 3,800 per quintal. The opening price of the contract was Rs 3,851 per quintal on National Commodity and Derivatives Exchange and Rs 3,832 per quintal on Multi-Commodity Exchange. Due to lesser acreage, the production had come down last year. Lower remuneration due to subdued prices in the previous year and good monsoon had made farmers to shift to other crops like groundnut, mustard and soybean. The production came down to 1.06 million tonnes. Production, in fact, has been dropping for the previous 5 years from 2.2 million tonnes in 2011-12. 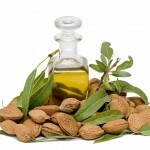 Castor oil is a pale yellow vegetable oil that is extracted from castor seeds. 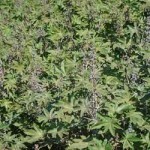 Castor oil is mainly used in preservative, medicine, lubrication etc. 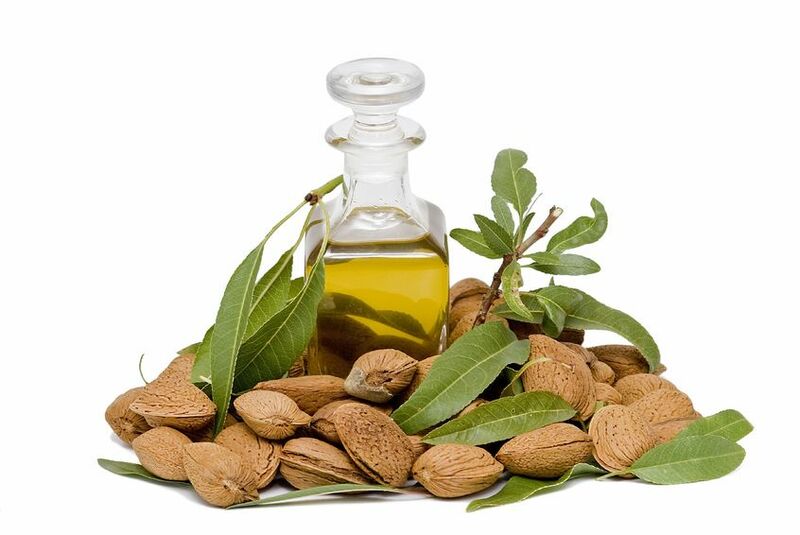 Asia Pacific is the largest consumer of castor oil and is expected to retain the higher growth rate during the next few years due to strong growth in pharmaceuticals and cosmetics industry. China and India have witnessed a major chunk of the production and consumption of castor oil in the Asia Pacific region. The castor oil market in Europe is growing on the back of rising demand of bio based cosmetic production, whereas the demand for castor oil in North America is driven by the strong consumption of biodiesel. The worldwide market for Castor Oil is expected to grow at a CAGR of roughly 4.1% over the next five years, will reach 1500 million US$ in 2023, from 1180 million US$ in 2017. Fulgar and its eco-sustainable products are atttracting the interest of cutting edge brands in the US and Northern Europe. The main factors behind its success are a well-planned green programme, strictly-regulated certification, and the development of specialities that combine performance and sustainability. Fulgar is a leader in the man-made fibre market. Fulgar’s commitment in this area has led to the development of eco-sustainable products that are fast becoming best-sellers. Two examples are EVO, a bio-based yarn made from castor oil, and Q-NOVA, a yarn developed exclusively from regenerated raw materials. An experiment in Gujarat on castorseed has yielded double the output over conventional farming, without significant change in farm practices or additional expense. It has been conducted over 160 hectares in six districts, using the GCH-7 variety of higher yielding seed, developed by Sardarkrushinagar Dantiwada Agricultural University (SDAU), Palanpur. The output per hectare it has reported, from most areas, is an average of four tonnes. Conventional means have not given more than two tonnes per ha.